 Feb. 28, 2019—Vanderbilt University Medical Center, a leading institution for advanced practice professionals, recently reached another milestone for prominence in this area. Feb. 14, 2019—Following a massive initiative that changed how every lab sample is labeled and how those samples are matched to patients, critical results that guide patient care at Vanderbilt University Medical Center are returning to health care teams in about half the time it once took. Dec. 20, 2018—Avni Cirpili, DNP, RN, has returned as Chief Nursing Officer for Vanderbilt Psychiatric Hospital (VPH) and Vanderbilt Behavioral Health (VBH) after nearly three years as senior vice president and chief nursing officer at the Menninger Clinic in Houston. Jul. 12, 2018—Nurse researchers have a powerful new outlet to share their work with the Vanderbilt community. It’s called The Empowered Nurse, a twice-yearly, peer-reviewed journal for and about nursing research. The Office of Nursing Research released the first issue in May in celebration of Nurses Week. Feb. 1, 2018—There are more than 1,000 advanced practice registered nurses (APRNs) and physician assistants (PAs) practicing at Vanderbilt University Medical Center (VUMC), and their scope of practice expands every day. With that growth, there are tremendous opportunities for positive experiences in caring for patients and families, but nurses should also take time to care for themselves, said Marilyn Dubree, MSN, RN, Executive Chief Nursing Officer. Sep. 21, 2017—Vanderbilt’s already significant population of nurse practitioners and physician assistants swelled by more than 350 people recently, as attendees from 39 states came for the sixth annual ACNP/PA Critical Care Boot Camp. Sep. 7, 2017—Vanderbilt University Medical Center (VUMC) is starting an Advanced Practice Emergency Medicine Fellowship, one of the first programs in the country exclusively for nurse practitioners specializing in emergency care. Aug. 3, 2017—Patient Flow Nurses (PFNs) are passionate about their role — helping expedite the discharge of patients to decrease length of stay, reduce readmissions and open beds for other patients. May. 25, 2017—Executive Chief Nursing Officer Marilyn Dubree, MSN, R.N., revisited the successes of Vanderbilt Nursing over the last year and looked to the future in her 2017 State of Nursing address on May 25 in Light Hall. Apr. 27, 2017—Four appraisers from the American Nurses Credentialing Center are visiting Vanderbilt University Medical Center this week as the final step toward the Medical Center earning a third Magnet Designation.